Social media is probably the popular thing of the internet. Facebook, Twitter, and Instagram have been experiencing a surge of new users for years at this point. However there is another social media platform which isn’t a household name in India but believe it or not, has surpassed Facebook in the amount of daily traffic in the USA, becoming the third most visited website on the web — It’s Reddit. So what makes Reddit different from Facebook and Twitter? Well, simply put, the freedom of expression and the ability to find like-minded people, in “Sub-Reddits”, to have conversations with, offered by Reddit far exceed those of its competitors. Despite its difference from other social media websites, its business model is relatively similar to them, that is, it runs ads. These ads were limited to text and images but things are about change as Reddit has recently decided to roll out video ads. While not available to every advertiser, as they are still in their early stages, their impact is already being noticed. Video ads might have the potential to be a great new addition to the websites and the world of digital marketing in general. Surveys and traditional marketing have provided evidence that video-based ads tend to usually have a higher conversion rate that both text and image-based ads. 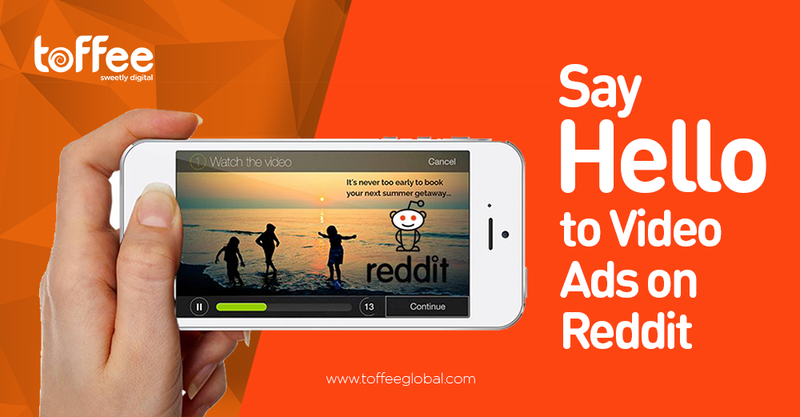 Work towards adapting video ads started when Reddit launched its very own video player last August. This led to a higher number of people posting video-based content than they did so previously, which piqued the interest of Reddit’s upper management and they found a great way to monetize on it. Reddit’s video ads are based on a cost-per-view model and appear in the user’s feed on the autoplay without any sound, quite similar to how videos appear on platforms like Facebook and Instagram. The ads only run on the Reddit mobile app and on Reddit’s main site. Reddit Users will obviously have the ability to unmute these video ads by tapping or clicking the megaphone icon. The user shall also have the authorization to engage with these video ads just like they do with other content on Reddit including upvoting, downvoting and commenting. While giving the ability to downvote an ad might make advertisers a little nervous about these video ads, however, Reddit vehemently believes that this will instead turn out to do more good than harm to them. 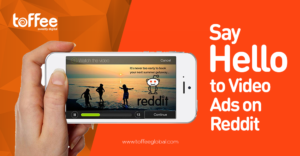 Reddit claims that by downvoting, users will be able to convey their displeasure with a video ad which can give its advertisers the insight they need to improve their ads and get better conversions in the future as a result. With users spending over 15 minutes every day on Reddit and viewing around 80,000 hours worth of videos every month, these video ads have the capacity to be the next big thing in Digital marketing. Beta testing has already shown that video ads get around 2 to 3 times more conversions than static and so the future of video ads does look bright at the moment. While the running ads fill the pockets of the people behind the platform, they are something that draws users’ attention away from it too. That’s where this can get tricky for the Reddit users or the ‘redditors’. Just like Facebook, Reddit first became that cool platform for people that didn’t have an annoying ad-commercial in it, and later on, when it became a habit of people, they played the ads-card. While image and textual ads were criticized by some of the redditors, at their inception, video-ads might receive a response along the same lines and perhaps, more alarming for the platform’s originators. We may even see big players like Facebook or Instagram put more resources and focus on video ads if Reddit’s experiment gives undeniably great results.